ayato_p 超変換!! Hiccup Data Structure!! Shibuya.lisp published Lisp Meet Up presented by Shibuya.lisp #55. 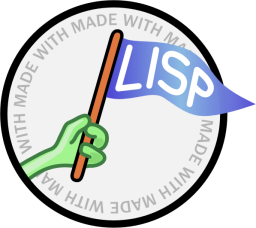 I joined Lisp Meet Up presented by Shibuya.lisp #55!